With spring break just around the corner, many of you may be planning a perfect two-week getaway. Vietnam is an ideal choice for a two week holiday because traveling within the country is quite efficient, which allows you to see many places in a short period of time. Moreover, whether you like a vacation with adventure, beaches, relaxation, luxury or marvel, Vietnam has a little bit for everyone. As part of our ‘Custom Itineraries for Vietnam’ series, here’s a sample itinerary to guide you through your trip planning process and to show you a complete picture of Vietnam has to offer. The capital city of Vietnam, Hanoi is a wonderful introduction to the culture of this country. 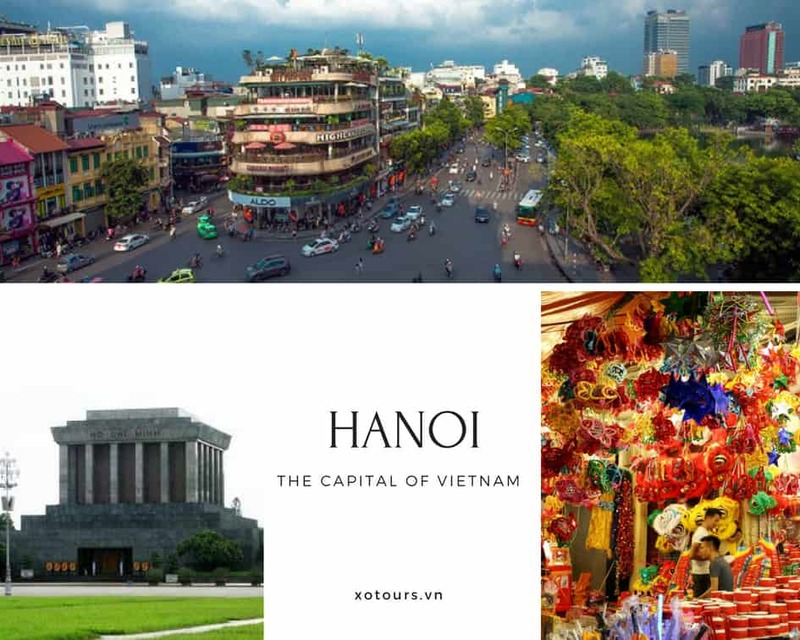 Hanoi is a very historically rich city and the people there are quite proud of their city, heritage, and country. 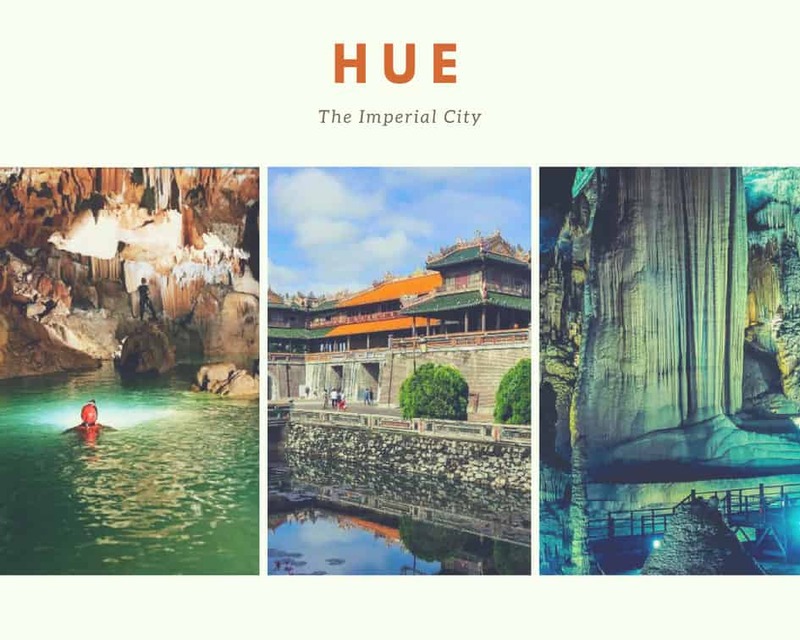 The backpackers’ scene in Hanoi is also very vibrant, and even if you are not a backpacker, the Hoan Kiem area is one of the most popular tourist areas. Hanoi also has the highest number of motorbikes in Vietnam and one of the highest in the world so be careful when crossing the streets because traffic can become very chaotic, to say the least! Cruises in Halong Bay can be one of the most luxurious experiences in Vietnam if not all of South East Asia. Waking up on the water surrounded by giant limestone formations is breathtaking. 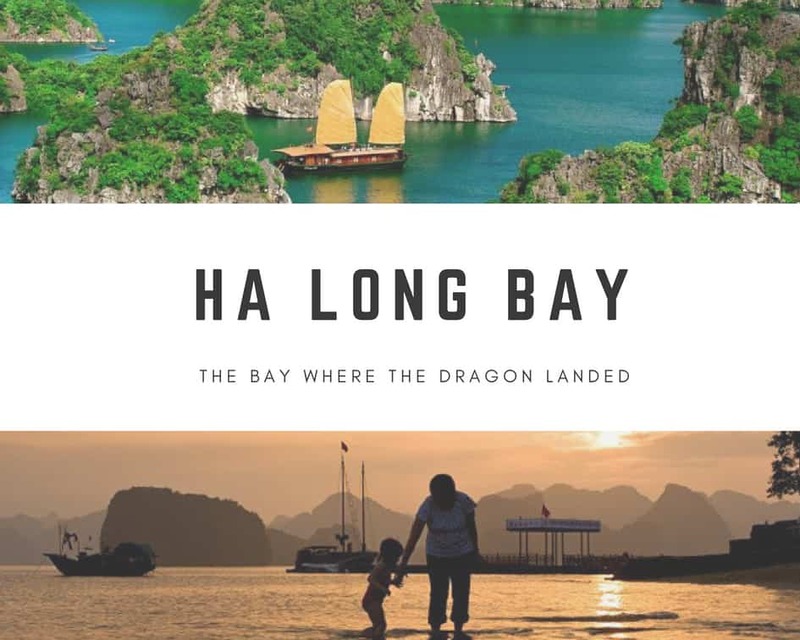 A one night cruise is often enough to get a feel for Halong Bay, but if time permits, we highly recommend a 2-night cruise. On the second night, many cruises offer a candlelight dinner on a beach that lies within a cove or a dinner inside a cave. Either way, the experience is truly spectacular. Want more organized tours? 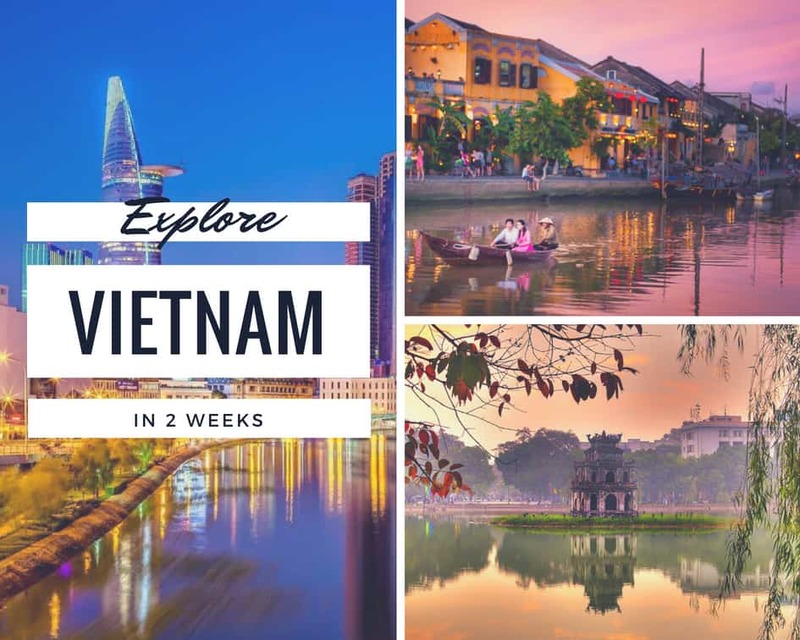 They are an excellent way to gain insight into Vietnamese culture so check out our favourite tour companies throughout the country. A trip to Vietnam is not complete without going to Hue, especially if you’re a history buff. Besides being a historically significant city, this ancient capital has a very quaint and mystical air about it. The areas surrounding Hue are also just as beautiful. Recently, the largest cave in the world was discovered in Central Vietnam. Access to this cave is still limited and expensive, but there are other caves in the area that are still awe-inspiring. The Phong Nha and Paradise caves are two of the most popular in the area. Many hotels and tour companies based in Phong Nha, Dong Hoi (the closest city to the caves) and in Hue offer transportation and tours to the caves. Dong Hoi is accessible by train from Hue or other nearby cities, or by flight from Ho Chi Minh City or Hanoi. Want more adventure? Da Lat is a wonderful place for outdoor adventure activities such as canyoneering, and Nha Trang is a great water sports destination. Hoi An is the one of the most unique cities in Vietnam. The Old Town portion of the city is a UNESCO heritage site and the old architecture is superbly preserved and displayed. The city is a big hub for paper lantern manufacturing, and in the night all the paper lantern shop owners adorn their stalls with lit lanterns – a sight to see! Hoi An is also famous for custom tailoring with more than 400 shops making suits, clothes, shoes, bags and more according to your specifications. And the tailors are so talented that they are able to make anything within a few hours! 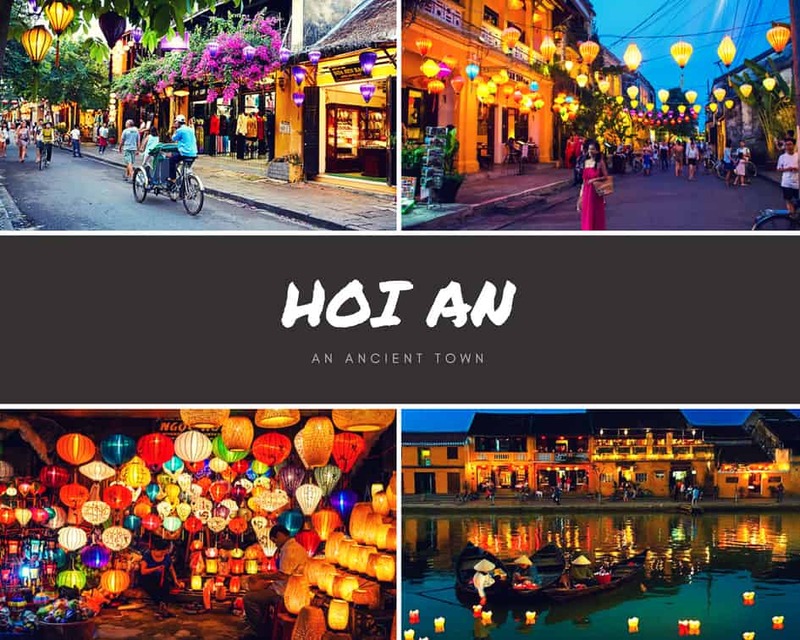 Hoi An doesn’t have an airport or train station – the nearest transportation hub is in Da Nang so be sure to inform your hotel or guesthouse in Hoi An to arrange pick up and drop off. An interesting quality about Ho Chi Minh City is that the feel of the city is quite different in comparison to other cities in Vietnam. The people, the streets, the layout, the architecture, the food – it’s all unique. 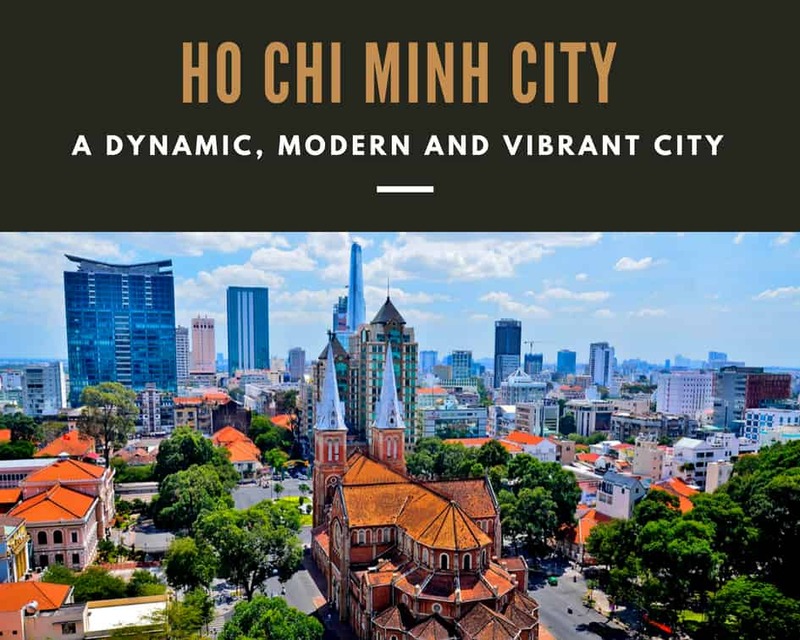 The city is an interesting combination of manic and chaotic and lax and chill, and we urge you to take in all the sights and sounds that Ho Chi Minh City has to offer. Take a look at our previous blog for tips on how to spend a day in Ho Chi Minh City. 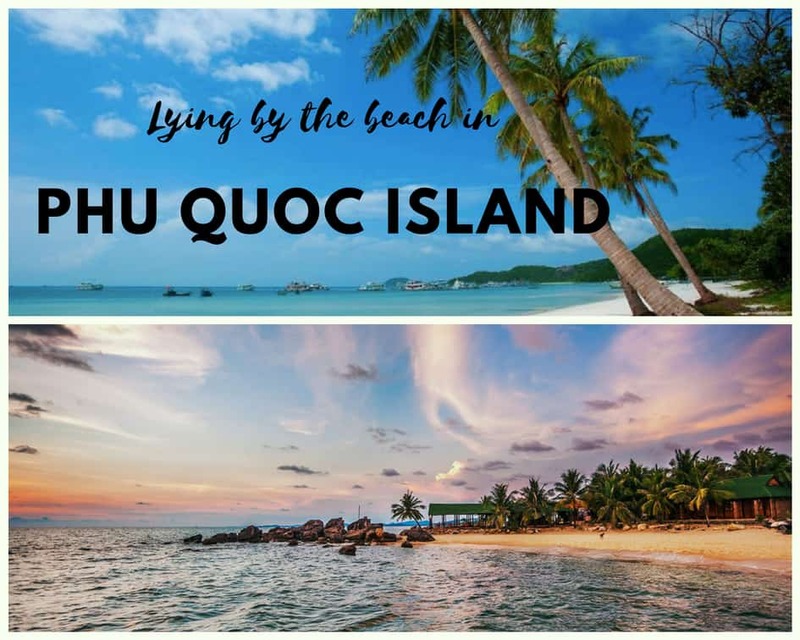 Phu Quoc is one of the most beautiful beaches and islands in the country. Many call it the next Phuket, but it still retains a rustic and off-the-beaten-path feel. A new international airport just opened in Phu Quoc which will soon accept flights directly from Thailand and Singapore, so we recommend that you visit here before tourism gains more momentum here! The island has a very calm and relaxing feel so it’s the perfect way to round off the two week holiday. Want more beach time? Take a look at our previous blog on our the best beaches in Vietnam from North to South! Visit the XO Tours blog regularly for more Vietnam travel tips! Our Saigon tour and Hoi An walking tour will allow you to discover great hidden places!